As the world’s biggest polluter, China faces an extraordinary challenge in reducing its emissions — one made all the more difficult because of the countless high-polluting factories scattered across the country. 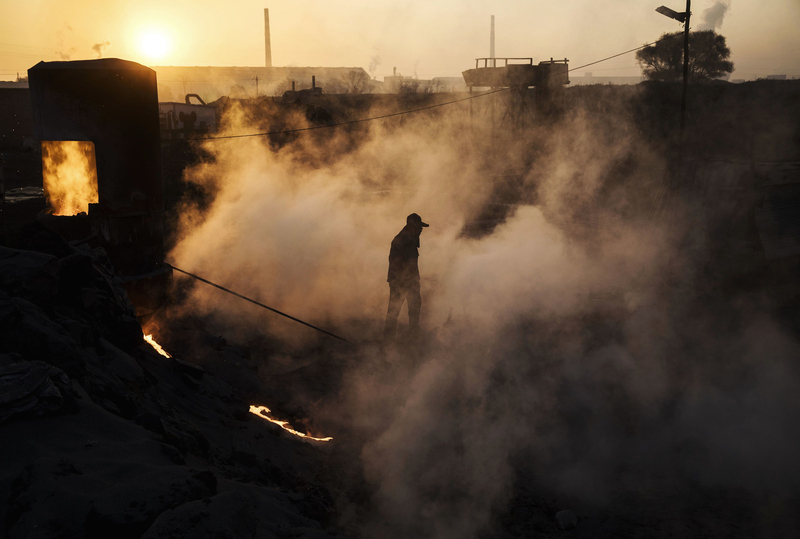 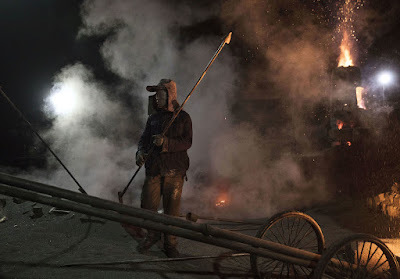 Authorities have moved to shut down many of the worst-offending factories, but some factory owners simply pay informal “fines” to local authorities before re-opening. 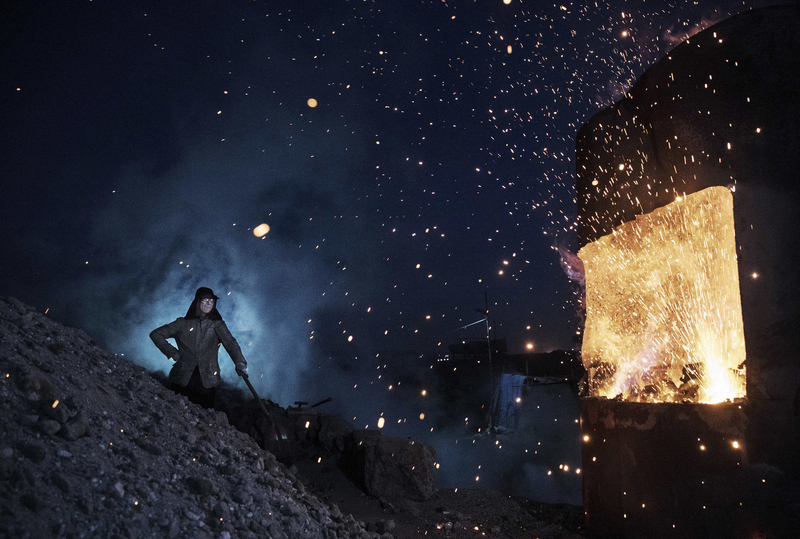 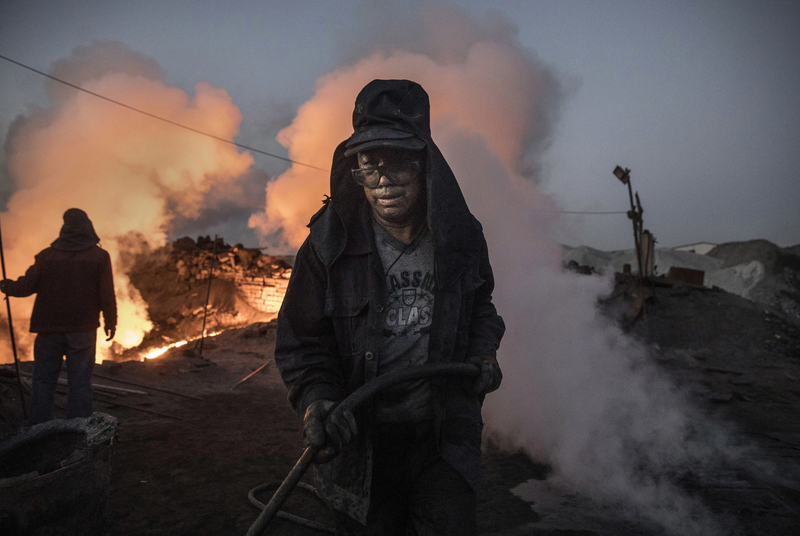 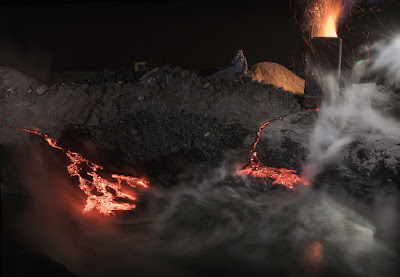 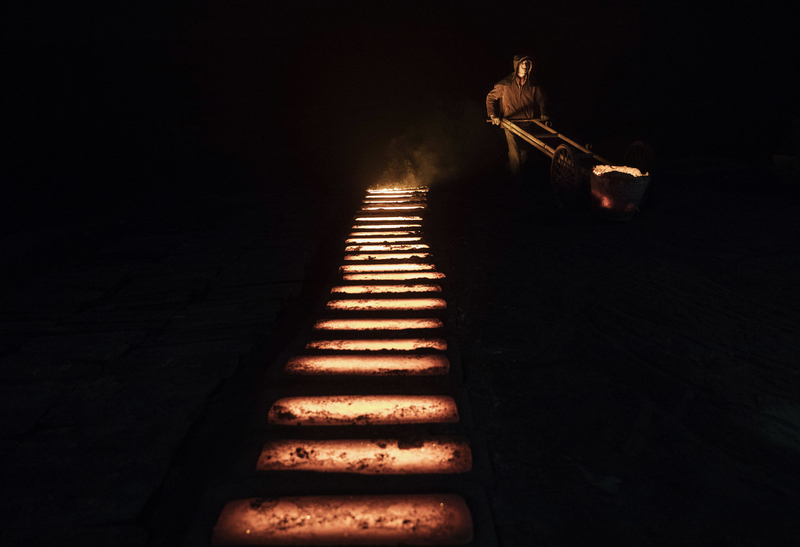 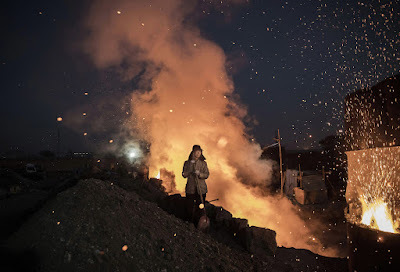 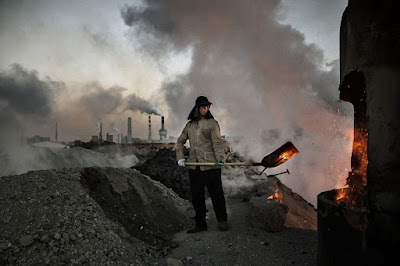 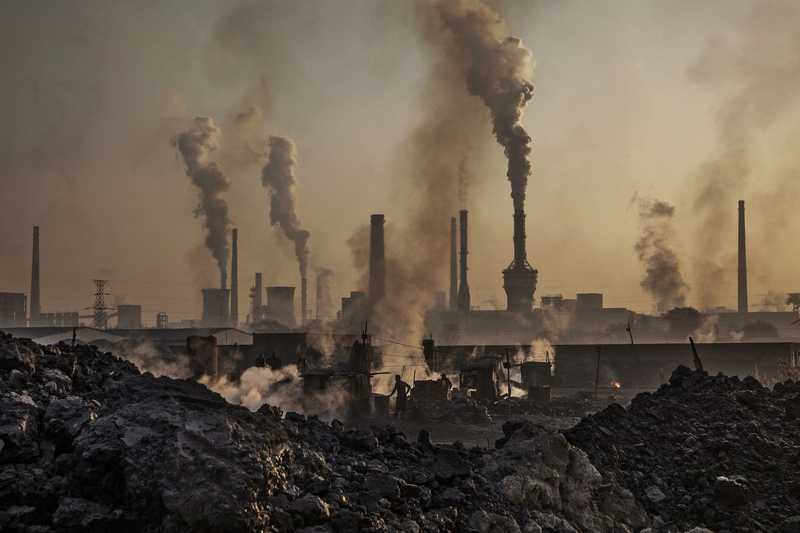 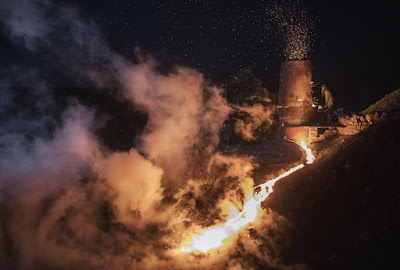 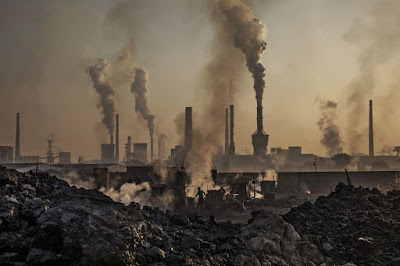 Photojournalist Kevin Frayer traveled to Inner Mongolia with Getty Images earlier this month to capture some haunting pictures of life inside one steel mill.